You probably saw this already . I bought it when it was on some kind of sale. 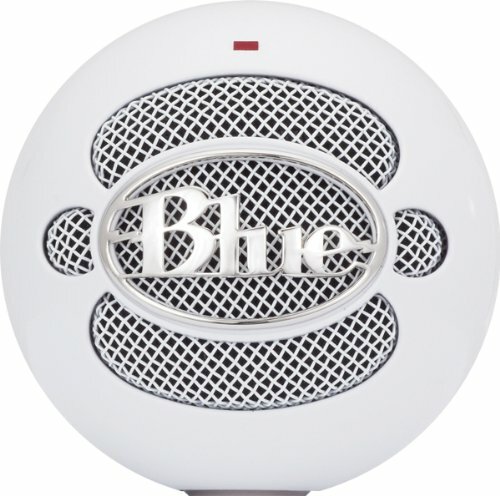 This is great entry level microphone for your PC that makes great quality audio. I love it and I don't think that there is anything so cheap that performs so good. Best choice if you have an YouTube channel or do some streaming where you talk or anything like that.